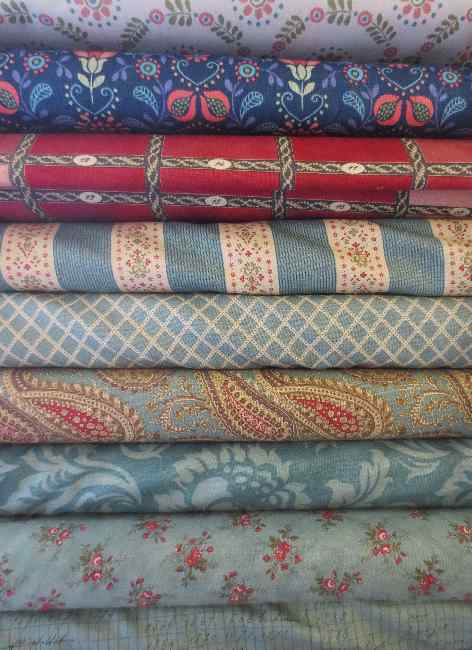 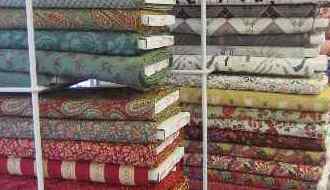 We stock a large range of quilting and patchwork fabric from the leading brands such as Moda, Jane Makower, Wayne Hemingway, Lewis and Irene, V&A by Rowen, and many more. 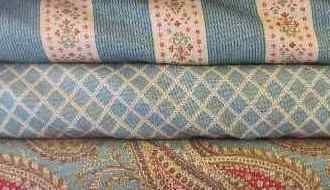 All the patterns and colours compliment each other. 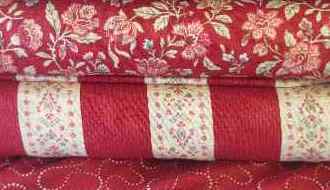 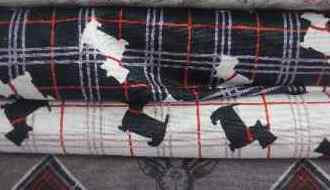 Top quality 100% cotton is 115cms wide. 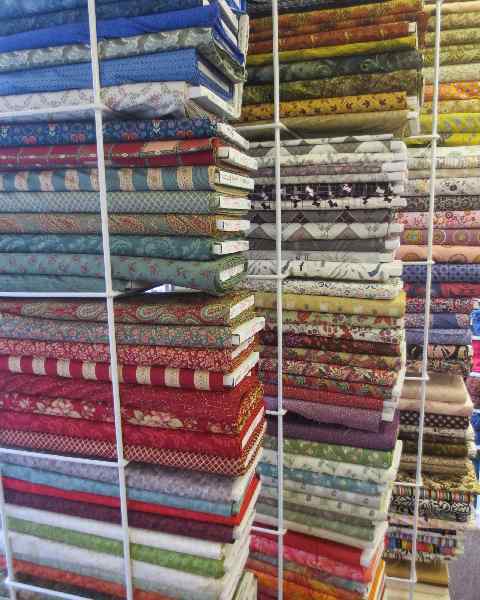 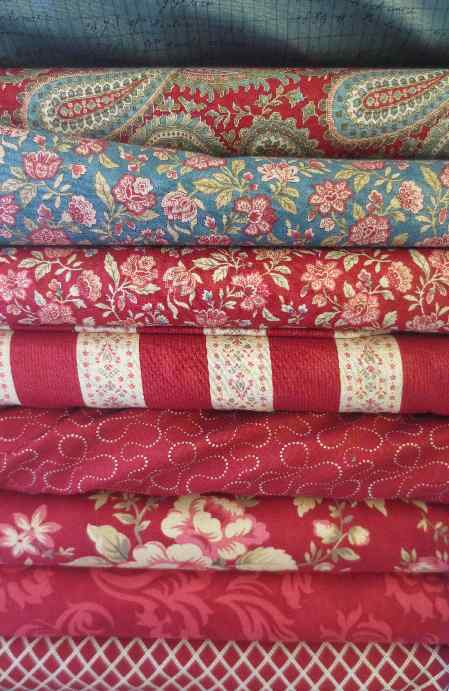 We stock all the quilting accessessories e.g. 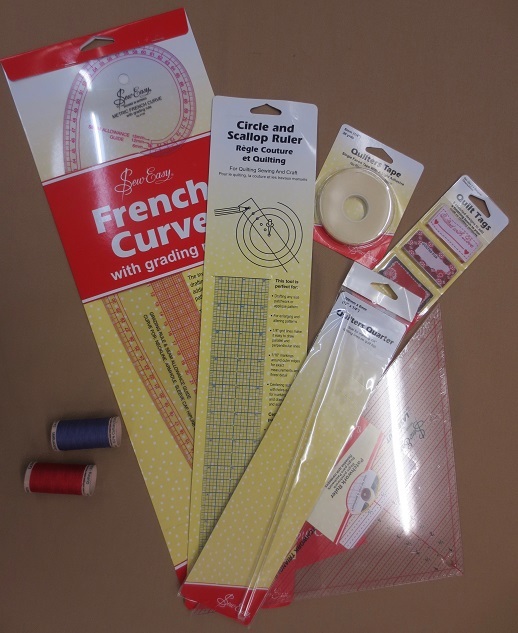 cutting mats, rulers, rotary cutters, templates, marking pencils, bias binding, quilting threads, etc. 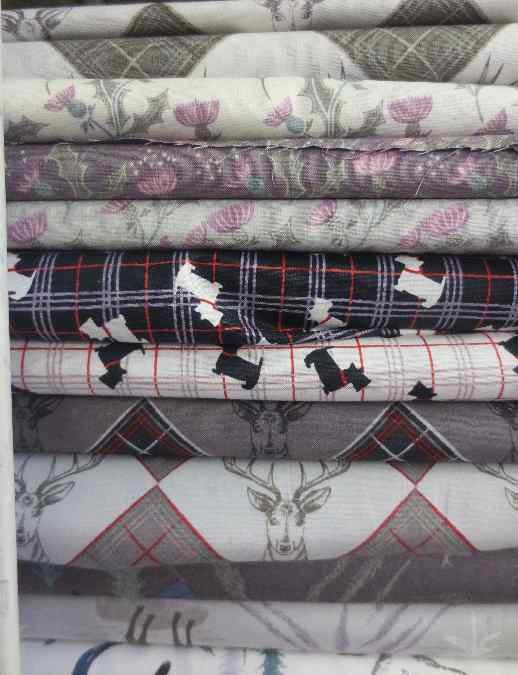 We stock polyester wadding 115cms and 150cms wide and Cotton batting 240 cms wide. 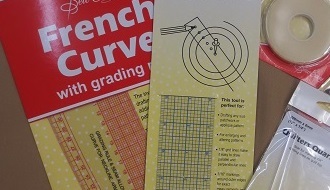 Download patterns and projects or browse the designers' websites.